A PPF account can be extended in one or more blocks of five years each. The government recently kept unchanged the interest rates on Public Provident Funds (PPF) for the quarter ending December. Investments in the PPF scheme will hence fetch an annual rate of 7.8 per cent. PPF is one of the most popular small savings scheme. Its popularity is understandable given that PPF enjoys EEE or exempt, exempt, exempt status in terms of income tax implication - contribution, interest and maturity proceeds all are tax free. 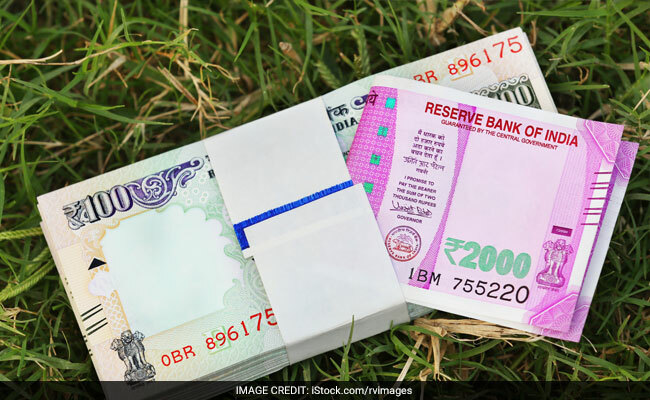 Interest rate on PPF and other small savings scheme are being reset every quarter from April last year, as compared to the annual mode earlier. The interest rates on PPF and other small savings schemes are linked to yields on government bonds, with a small mark-up. PPF deposits are eligible for tax deductions under Section 80C. A maximum of Rs 1.5 lakh can be claimed in one financial year. A PPF account holder can avail of loan facility in the third financial year from the financial year in which the account was opened. The loan can be taken up to 25 per cent of the amount in the account at the end of the second year immediately preceding the year in which the loan is applied for. The rate of interest on the loan shall be at 2 per cent per annum above the PPF interest rate. The loan is repayable in 36 months. Partial withdrawal is permissible every year from 7th financial year from the year of opening account, according to India Post's website. The maximum amount is limited to 50 per cent of the balance at the end of the fourth year immediately preceding the year of withdrawal or the amount at the end of the preceding year, whichever is lower. Premature closure is allowed only after the account has completed five financial years and under specific conditions like expenditure towards medical treatment and higher education, according to an amendment in 2016. The original duration of a PPF account is 15 years. Thereafter, on application by the subscriber, it can be extended for one or more blocks of 5 years each.